Only recently have doctors begun to use exercise as a means of treating scoliosis. This is a positive development, and we applaud all doctors who are using exercise in their rehabilitation programs. 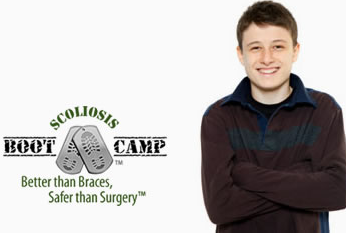 But there is a reason that ScoliSMART is the best non-invasive scoliosis treatment in NYC – we use the right exercises to not just stop your and reverse your scoliosis, but to instill a foundation for a lifetime of healthy living. For too long, the major approaches to treating scoliosis have been bracing and surgery. Both of these are flawed, but for different reasons. Bracing is flawed because it doesn’t provide the necessary pressure on your back muscles – they never ‘learn’ how to heal themselves. They’re like a patient who can’t walk without crutches. 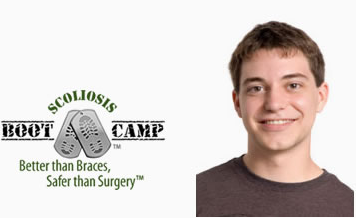 Thus, you’re forced to wear an uncomfortable, cumbersome brace for 23 hours a day. Surgery is even worse. It’s expensive, invasive, and it doesn’t work. 55% of patients who have spinal fusion surgeries report the surgery has failed after 20 years. And even those patients who’ve had their curvatures reduced find themselves with limited mobility, which can inhibit their ability to remain active. It’s a relief, then, that there are new treatment options. But with new options, many patients are uncertain about which one is best. 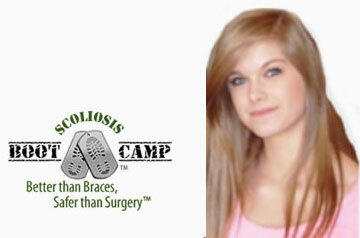 Many new treatments utilize exercise as a way of stopping scoliosis. 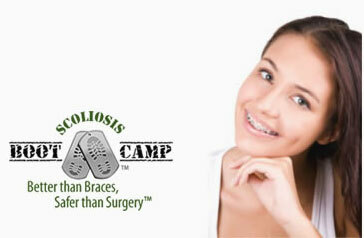 But not all of these programs are created equal: there are a wide array of anti-scoliosis exercises. Some of them are simple breathing exercises. Others are mirror exercises, which help to train your muscles to naturally correct your spine. Still more encourage improvements in posture during everyday activities. The reality is, voluntary exercises – like running or jumping – simply will not lead to dramatic improvements in your scoliosis. 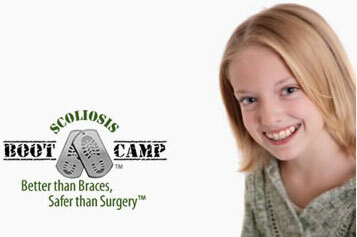 Only involuntary exercises can stop your, or your child’s, scoliosis in its tracks – and then begin to reduce it. What are involuntary exercises? They’re when the body responds to an external stimulus. Activities such as carrying a purse or holding a pencil are involuntary actions that our body’s muscles, after a while, adjust to. It’s through this adjustment that involuntary exercises can begin to heal your scoliosis. Though the cause of idiopathic scoliosis is unknown, one of the main problems with the condition is that the brain doesn’t communicate clearly with the spine. It misperceives gravity, and thus curves the spine. Through the repetition of involuntary exercises, your body can begin to learn natural ‘corrections’ to this miscommunication. This sort of exercise is called Auto Response Training, and it makes up the core of ScoliSMART’s treatment program. These are not exercises you’ll see performed at your local gym; they’re highly specialized actions that ScoliSMART doctors have designed and refined over years of seeing patients and studying the most recent research. Our Auto Response Training exercises are balancing exercises that use small amounts of weight applied to the head, pelvis, and torso. This way, the body gradually shifts its center of gravity, naturally straightening the spine. Once these involuntary actions become voluntary, it’s much easier for the body to maintain control of the curvature. Auto Response Training works 100% of the time because our brain stems are all wired the same way. Who are the exercises designed for? 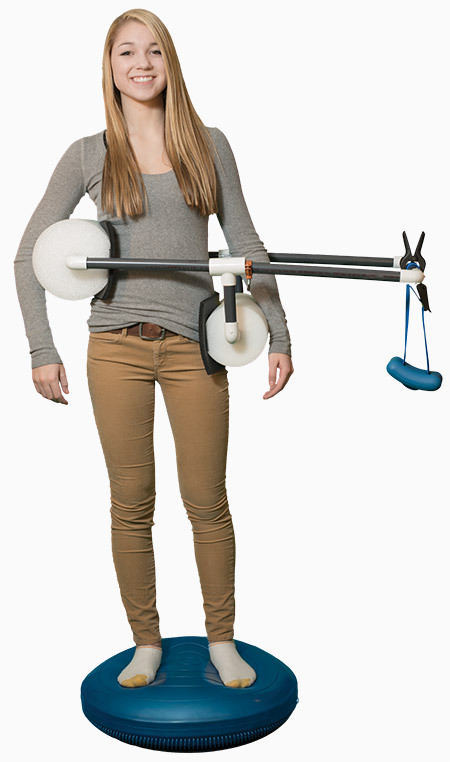 ScoliSMART’s exercises are designed for patients of all ages. Whether you’re a middle schooler or retiree, ScoliSMART is safe for you. However, ScoliSMART is most effective for growing children whose curves have not yet reached 30 degrees. Most of a child’s growth happens during the three main years of puberty. This is also when their scoliosis tends to advance. Unfortunately, many doctors advocate a ‘wait-and-see’ approach to childhood scoliosis. This is a dangerous game, because once a curve reaches 45 degrees, you’re almost certainly going to need surgery – and once a curve reaches 30 degrees, it’s likely to reach 45 degrees. Why, then, are doctors advising growing children to ‘wait-and-see’? They should be advising such kids and their families to take a proactive approach. It’s much easier for Auto Response Training to take hold in a child before puberty hits – and it’s much easier to control a curvature before it hits 30 degrees. This is why ScoliSMART offers an intensive, five day Early Stage Intervention and Treatment program. During five days in our clinic, our doctors will begin the Auto Response Training that will help the body naturally correct its scoliosis. They teach you, or your child, the necessary exercises, so that these can be performed in the comfort of your own home. They will also help to develop a special diet, one that will clear the neuro pathways to enable a clearer communication between brain and spine. 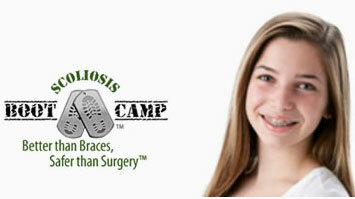 Our doctors will also consult with you about a treatment plan for you or your child. 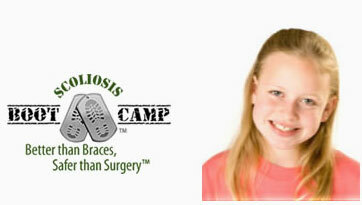 This will enable us to determine any activities that might negatively impact your child’s scoliosis. Though we want your child to have a normal childhood, our first priority is their health and safety. Instead of ‘waiting-and-seeing,’ our Early Stage Intervention and Treatment program is at forefront of exercise-based scoliosis therapy. 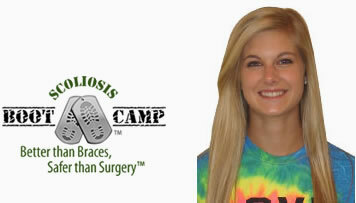 At ScoliSMART, we view each patient as an individual – and each case of scoliosis as a unique condition. 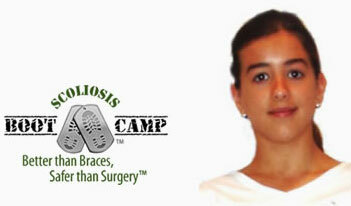 Our personalized approach is the most advanced non-invasive scoliosis treatment in NYC. 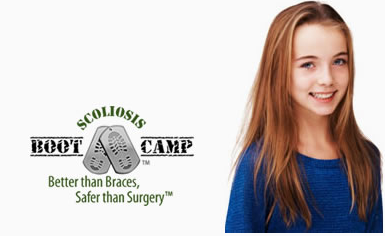 Contact us for more information today, and help get your – or your child’s – scoliosis under control so you can get back to your life.